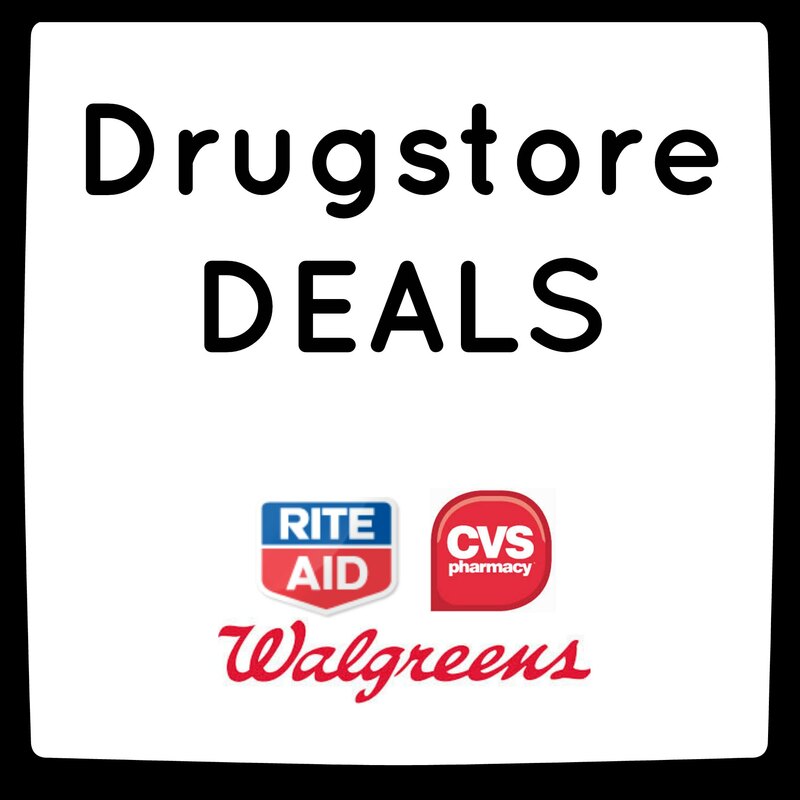 Here are just a few of the BEST deals you can find at Michigan drugstores this week: CVS, Rite Aid and Walgreens! Please make sure you’re aware of potentially tricky drugstore coupon policies before you shop (each store has different restrictions). Note: The Walgreens Balance Reward redemption program allows you to redeem $1.00 in Balance Rewards. Read the Walgreens coupon policy for more information. 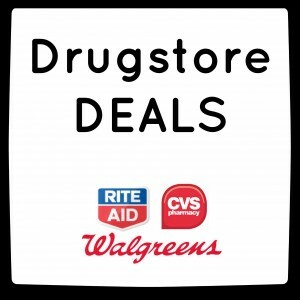 Which are YOUR favorite Drugstore Deals this week (including those not listed)?  Comment to share! On the M&M’s there is a q that expires on 4/21 for $1/1. I don’t know what month or if it is SS or R. But that would cut the price to $1.00 each if using 2 q. I have one already clipped. I wish I had 2.